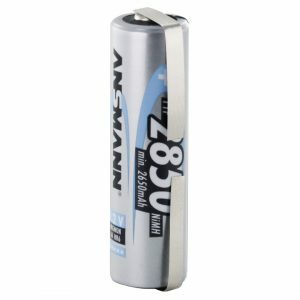 These high capacity regarcheable AA size cells are the latest to be offered by Ansmann, delivering an extremely high capacity of 2850mAh. We supply these batteries with a free and very useful battery box, that can be used to keep these batteries safe when not being used. 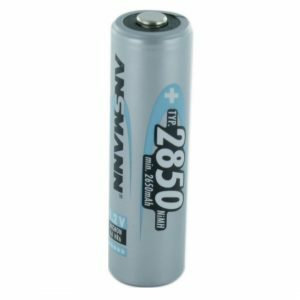 Used in devices such as Cameras, Flashguns, Digital Cameras, Walkmans, MP3 Players, Radios, torches and Wii Fit remote controls. These cells can be charged upto 1000 times. Excellent service. One phone call to sort out questions, ordered online, delivered next day, It doesn’t get better than that. 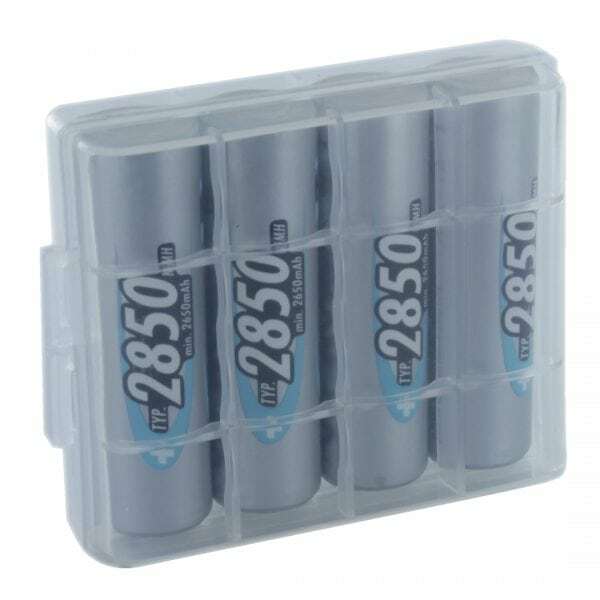 Superb service, and super fast delivery – Batteries are very good quality.